Providing services equitably requires global health practitioners to have detailed data on the populations they are trying to reach. 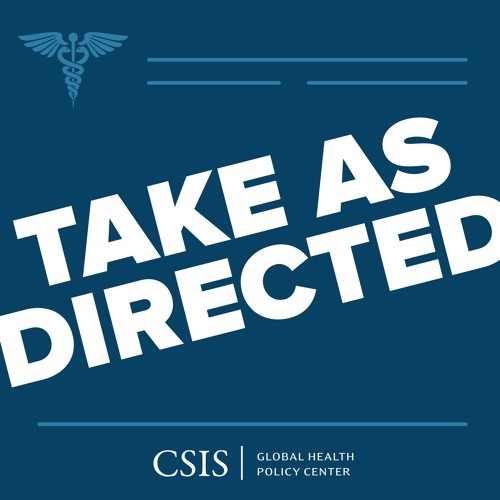 This episode of Take as Directed, hosted by Senior Fellow Nellie Bristol, highlights new initiatives to collect and analyze sub-national data to give a clearer picture of children being missed. Nellie is joined by guests Laurie Werner, Global Director for the Better Immunization Data (BID) Initiative at PATH, and Jon Mosser, a Fellow in pediatric infectious diseases at Seattle Children’s Hospital and the University of Washington and Clinical Fellow with the Institute for Health Metrics and Evaluation. They discuss new initiatives to map vaccine coverage, technical challenges to collecting data in resource poor settings, and the importance of spending development dollars on data collection and analysis. Hosted by Nellie Bristol. Produced by Alex Bush. Edited by Ribka Gemilangsari.